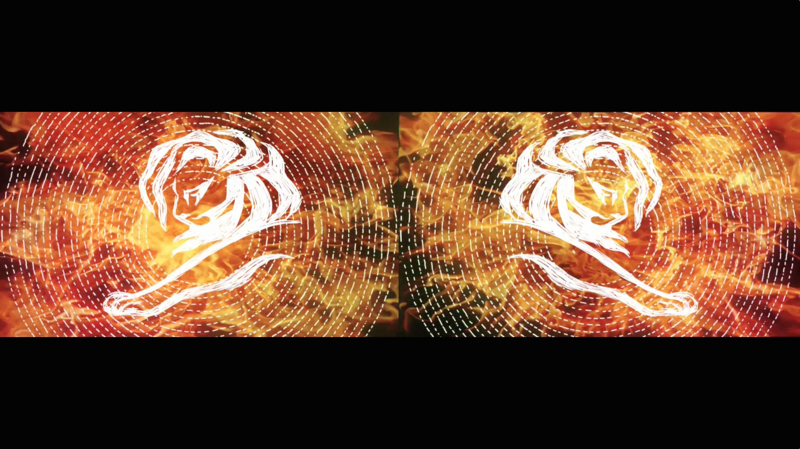 The Mill in Chicago and Leo Burnett's Juan Woodbury transform the Opening and Closing Galas at Cannes Lions Festival 2014. 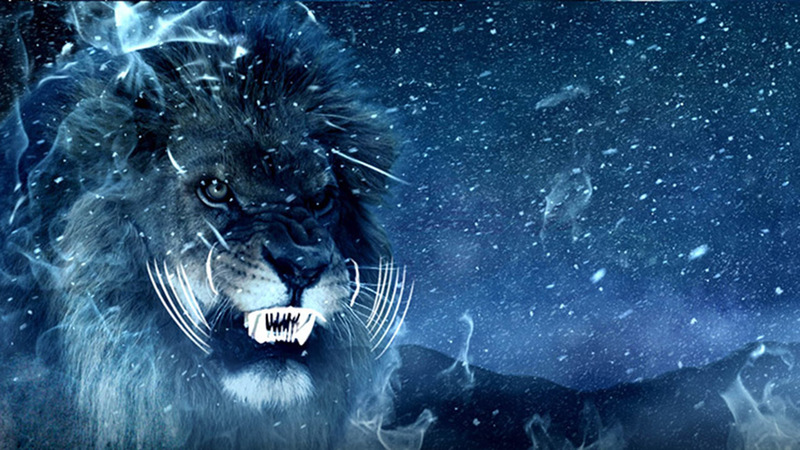 The Mill team in Chicago collaborated with Leo Burnett Executive Producer Juan Woodbury to transform the opening and closing galas at the 2014 Cannes Lions Festival with dynamic visual content. Opening with the theme 'Fire and Earth' and closing with 'Ice and Snow', Mill+ artists created rich visuals that were projected onto screens at the events, featuring an abstract narrative that worked to enhance the experience for attendees of the prestigious festival. Bowe explains: "We were experimenting with some interesting look development at the same moment that we came up with the idea of having a variation of personalities carrying the story. The initial designs were pseudo based on a mix of industrial fashion and high-end design while mixing different types of media. Then the more we introduced the characters' personalities into a loose narrative, the more we veered away from traditional directions and wanted ideas that felt rawer. We knew that mixing media and staying away from a super polished feel would give us the look that lined up with the ideology." Read more on The Mill's blog.